Scuba Diving in Sri Lanka. Scuba diving in Sri Lanka is considered as one of the best activity during your tours here. This island is a tropical one. So round the year you can expect sunshine on the beaches and in the seas. 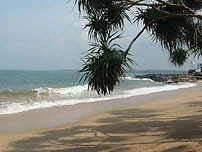 Sri Lanka’s seas and beaches are very clean and unspoiled. While diving here, you have the opportunity to witness sunken ships and their wrecks, coral and fishes surrounding them. Due to bright sun light on the seas you can have very good light even under the sea beds. Lot of people used to bring their underwater camera to make videos and photos during their diving tours. 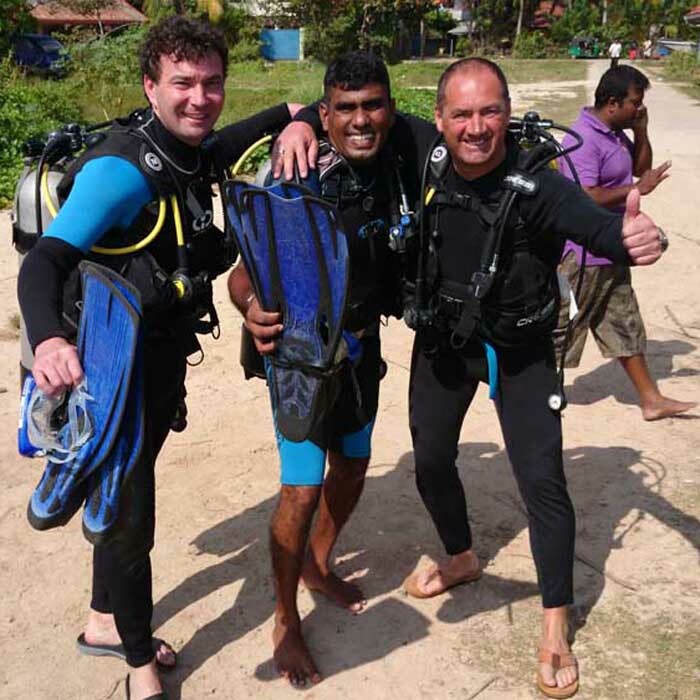 Sri Lanka is good for experienced divers, Beginners and those who want to learn scuba diving we can arrange to get scuba diving related apparatus, gears and devices on rent for you. We can arrange special diving boats, diving spot locators, personal assistants and certified scuba diving trainers for the visiting Tourists. Ceylontusker Offers Scuba Diving Tours. 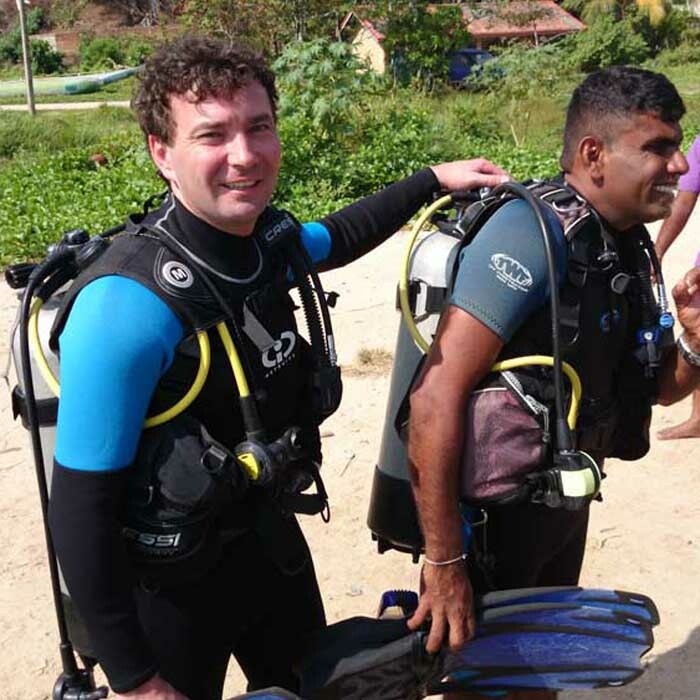 Prior to your arrival, make your Sri Lanka Scuba Diving schedule or Scuba Dive Training Dates with us. On your arrival at Colombo the Airport we will welcome you. Will provide stay in Hotel or Guest Houses close to the beach. Also you can rent Tuk Tuk, car, mini coach or Motorcycle with us to reach best Scuba Diving Spots. We will provide rental of Special Boat service for to reach the diving locations. Scuba Diving Apparatus and suits rental will be assisted by us. 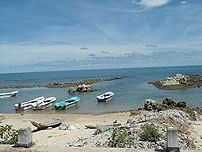 Here you have places for skin diving and free-diving as the island nation is fully surrounded by ocean and shallow sea. 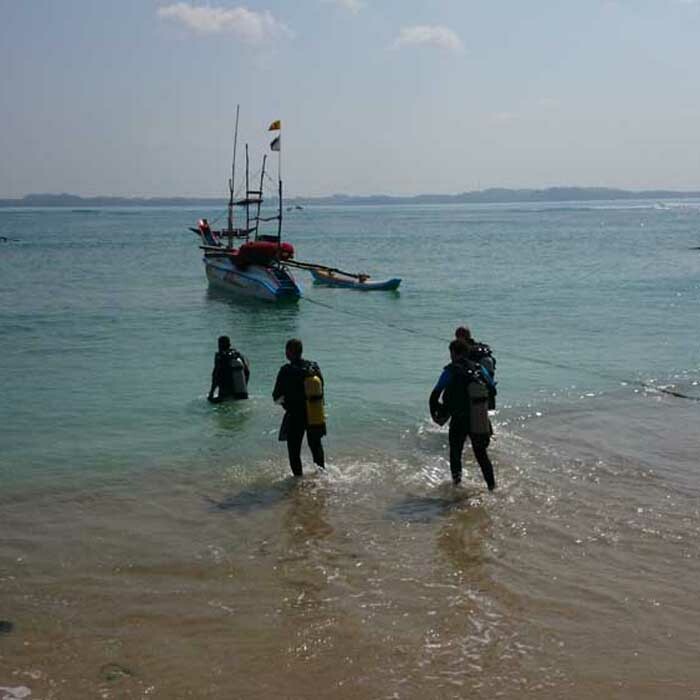 It consist many diving centers which used to provide diving equipments for hire and boat services, to the popular diving spots. Clear water means clear visibility and there are no factories dumping untreated waste in to the sea. 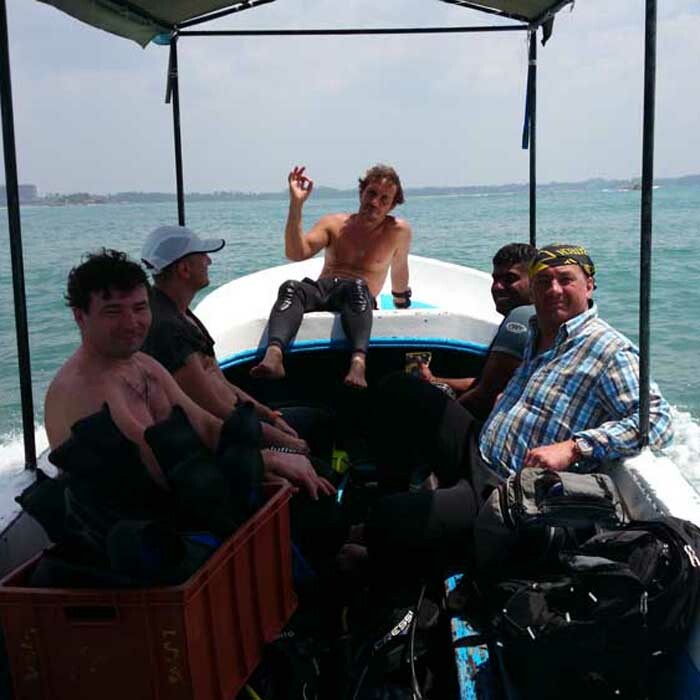 So you will have pleasant diving experience while you are on Sri Lanka diving tour with Ceylontusker Tours. 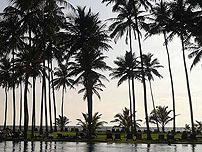 While you are on Sri Lanka round tour, you can allocate two or three days only for the Scuba diving session. Most of our round tour plan covers cities, beach fronts, whale watching and elephant watching. Lot of places is waiting for you to go down in the ocean and see ship wrecks, corals and marine lives. There are nearly 50 marked ship wrecks sites in this paradise island. But all of them are not allowed for explorations as in some places you have to get special permissions from the local authorities. We will arrange for you to explore most of them through proper ways to suit your holidays over here. Near to Galle harbor area alone, there are nearly 75 ship wrecks are spotted and you can explore these by booking our tours. Oldest ship wreck of a wooden ship is lying under the sea near to Hambantota. It is marked as 2,000 year old one. Popular one is "HMS Herms” which was sunk by the Japanese forces near Batticaloa in the eastern part of Sri Lanka. You can include your diving and snorkeling tour when you book your Sri Lanka tour with us. You can come only for it and we will arrange everything from air port pick up, travelling, accommodation, meals, equipment hire and boat service to the diving spot. We will drop you back at the airport once the tours are accomplished. Snorkeling during Sri Lanka Tours. When you are going on whale watching in the Mirissa area we can arrange Snorkeling facility for you. Also throughout Sri Lanka, specially in the Eastern province there are plenty of places with smooth clear sea water and coral gardens which will allow you to go on Snorkeling in the morning and evening times. Diving season in the Western region is November to May. Diving season in the Eastern region is May to October. We can offer this tour either in East or West on any given time. You don't need to bring your heavy diving equipment here, as we can arrange them for you to hire. Starting the tour from Negombo will allow you to reach by boat to around 25 diving sites. During the night time, can go on Beach Parties, BBQ parties or can go on visiting nearby cities. We offer opportunity to take you to Yala, Minneria and other important wildlife sanctuaries. So it is time for you to book your tour with us that will cover Scuba diving, Snorkeling. Dolphin watching and local Safari tours are available throughout Sri Lanka. Our tours are cheap, best assisted and from the beginning to the end, our guide/driver will be staying next to you. Call us now.